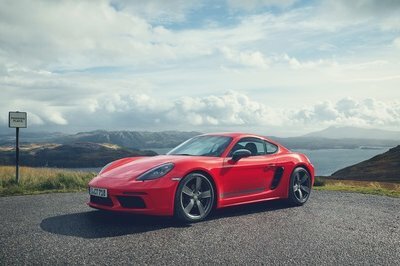 Lamborghini may not have the same Hollywood roots as Ford or Aston Martin, but the Italian automaker has made its presence felt on the silver screen. Now, we get to see all of it in the same place at the same time. Head over to the company’s headquarters in Sant’Agata Bolognese, and take a trip to the Lamborghini Museum. 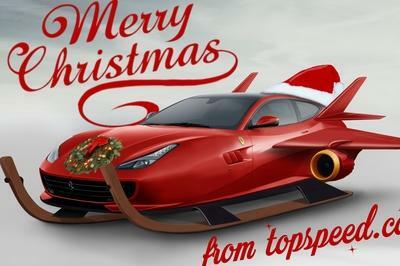 That’s where you’ll find the exhibit, “Film Emotions — Lamborghini and the World of Cinema,” where you’ll see some of the most famous Lamborghinis that have been featured in Hollywood movies. The exhibit is inspired by the Hollywood Walk of Fame so, immediately, that tells you what Lamborghini’s going for here. Its movie cars may not have the same level of prestige and history compared to Aston Martin’s affiliation with the James Bond movies, but there are still some pretty significant Lamborghinis in this exhibit, including a Grigio Lynx Huracan that appeared in Marvel’s Dr. Strange back in 2016. In keeping with the superhero theme, a pair of Lamborghini models — a Murcielago LP 640 and an Aventador — are also included in the exhibit for their appearances in Christopher Nolan’s well-received The Dark Knight trilogy. 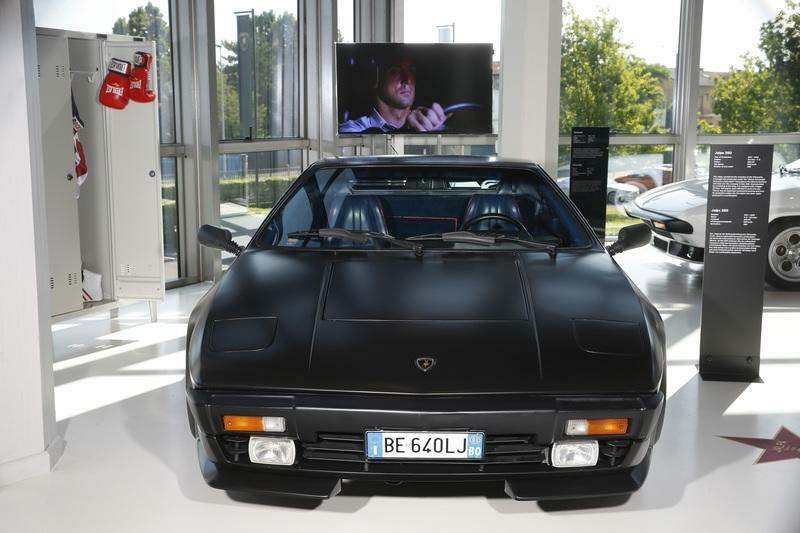 Classic Lamborghinis are also featured in the exhibit, most notably a matte black Lamborghini Jalpa that appeared in Rocky IV, a green Lamborghini Countach that had a role in The Cannonball Run, and a red Lamborghini 350 GT from the movie Bar Sport. 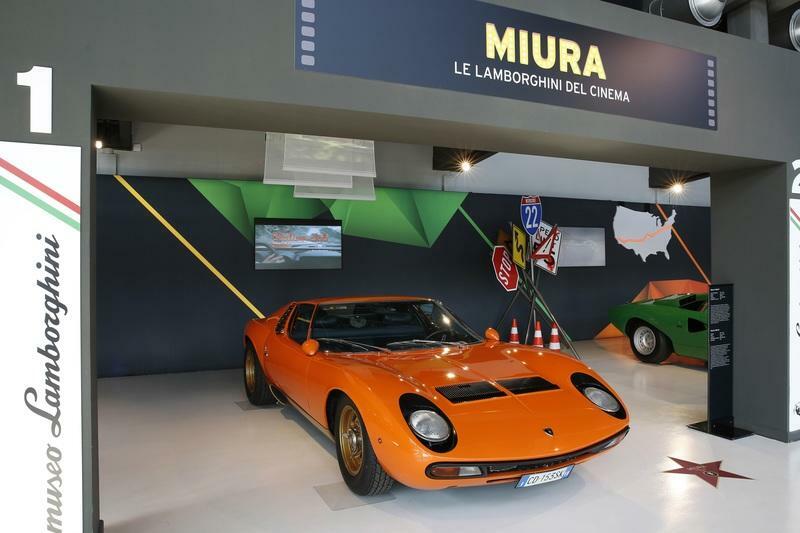 There’s even a Lamborghini Gallardo Super Trofeo in the exhibit, one that appeared in the Italian movie Veloce come il Vento, and most prominently of all, the iconic orange Miura P400 that played a big role in the 1969 classic, The Italian Job. In addition to getting your fill of some of the most iconic movie Lamborghinis in history, the exhibit also includes a number of interactive stations. There’s even a digital quiz totem and a selfie panel that allows you to put yourselves in the movies next to these iconic Lambos. It has the makings of a great exhibit, one that’s definitely worthy of your time in the event you find yourself in that part of the world between now and October 2018. About the only thing missing from it is the purple Lamborghini Diablo from the movie Bedazzled.